Earn $56.00 in Rewards credit (5600 points) What's This? Middle of the line, top of the podium. While the Yari RC may be squarely in the middle of RockShox Enduro fork line, it's designed to deliver race-winning performance. 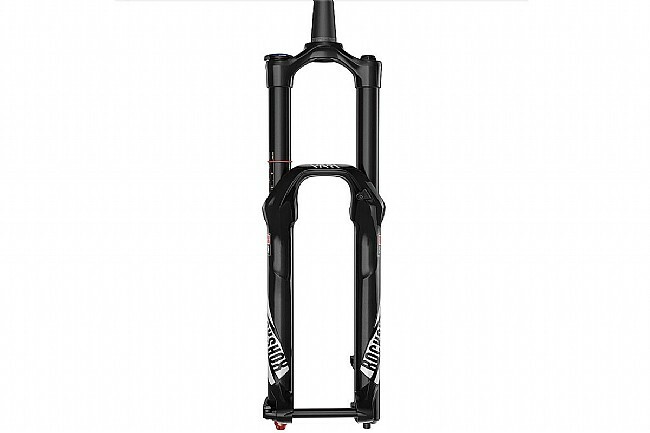 The RockShox Yari RC Boost 29" 150mm brings with it many of the features that you'd find on the Yari's lauded sibling, the Lyrik. The Yari starts with the same 35mm chassis, DebonAir® air spring and Dual Position Air system, both externally adjustable for a customizable ride catered to your preferences. Foregoing the Charger system, the Yari is only available as an RC model, featuring their Motion Control IS damper unit. Designed for uncompromising speed on the trail while still providing the ability to blaze new ones, the Yari is ready to tackle your local mountain. Designed for 29" wheels, Boost spacing. 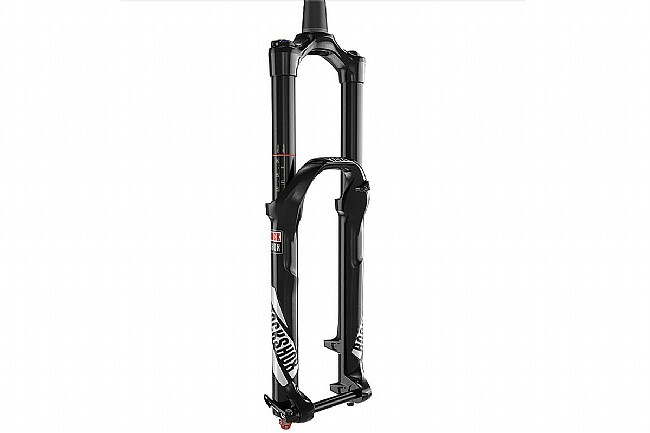 Also available in 27.5" 160mm and 29" 140mm travel versions.